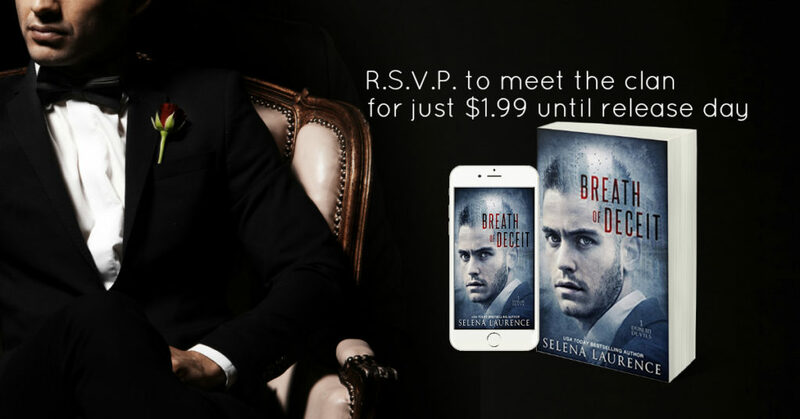 This mafia prince is stealing hearts and saving lives...Breath of Deceit by Selena Laurence is AVAILABLE NOW! This mafia prince is stealing hearts and saving lives... 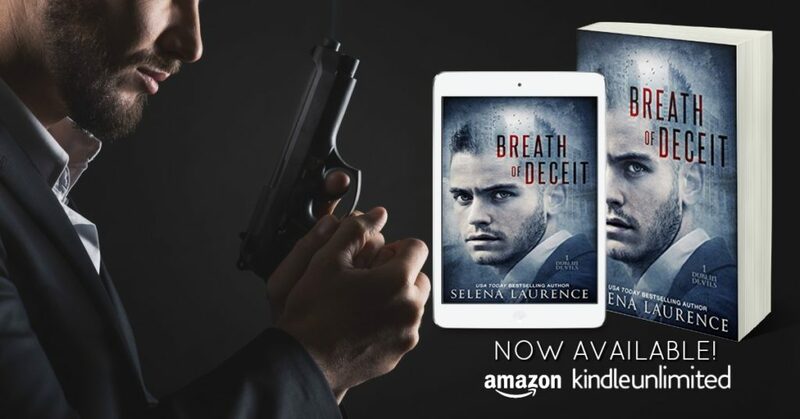 Breath of Deceit by Selena Laurence is AVAILABLE NOW! KU subscriber? 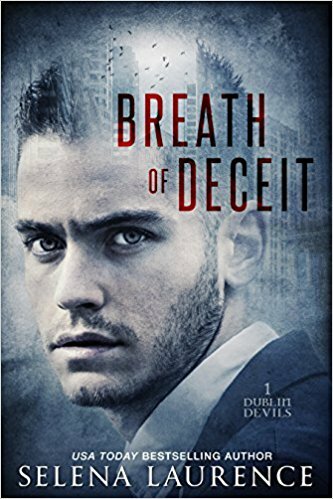 Read Breath of Deceit for #FREE!!! He's going all in to get his family out... 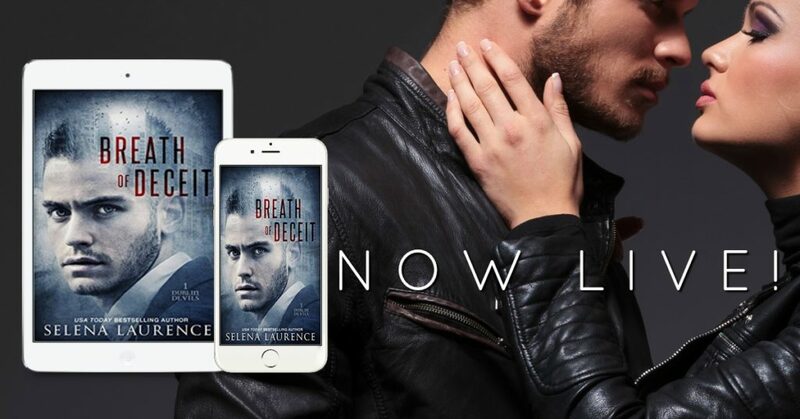 Breath of Deceit by USA Today Bestselling Author Selena Laurence IS NOW LIVE! 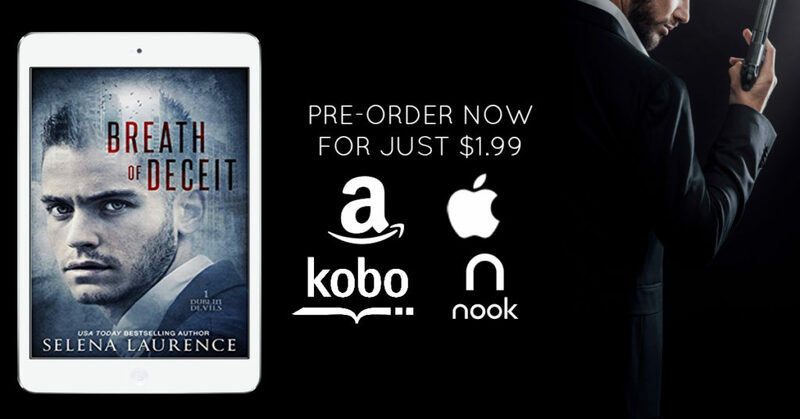 Kindle Unlimited members can read Breath of Deceit for #FREE!!! 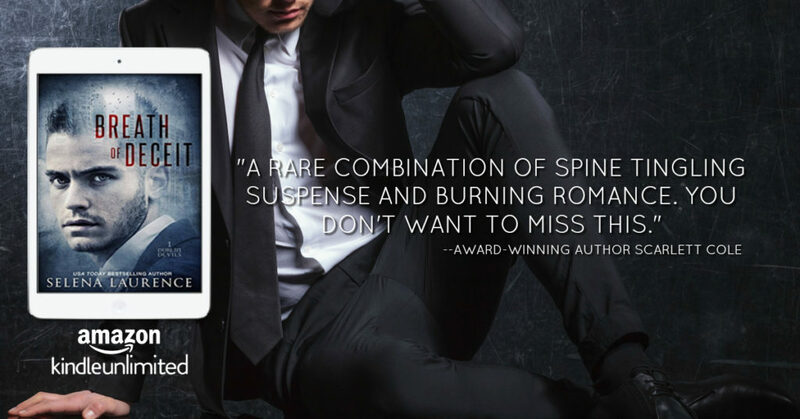 Attention romantic suspense fans! 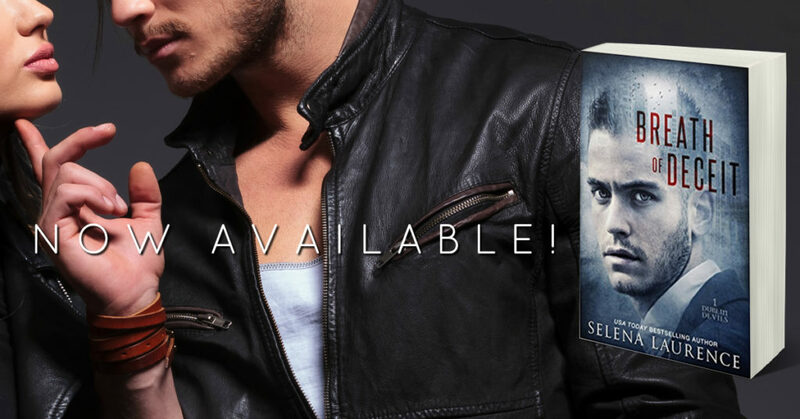 Pre-Order Breath of Deceit by USA Today Bestselling Author Selena Laurence for just $1.99!!! And get it BEFORE the price goes up on release day!